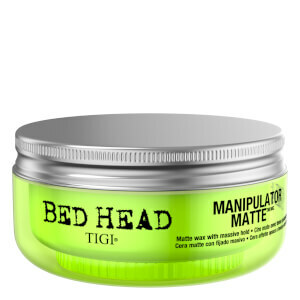 Unlock your hair's best look with 15% off TIGI! 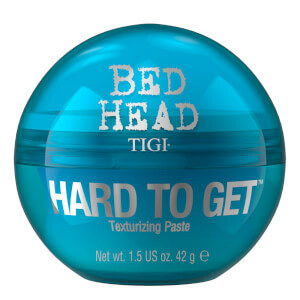 Who ever said doing your hair shouldn’t be fun? 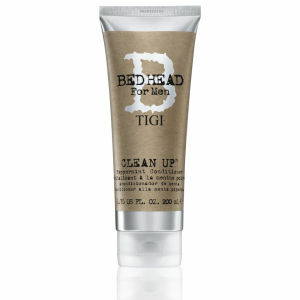 With TIGI, innovation is fused with the pure and simple love of hair to create products that will make your hair happy. 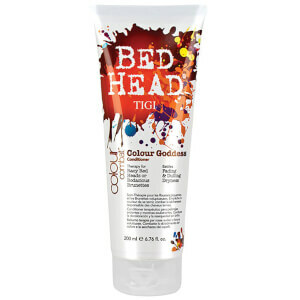 From smooth and shiny to big and bold, TIGI products have been in the hair of the most stunning people for decades. 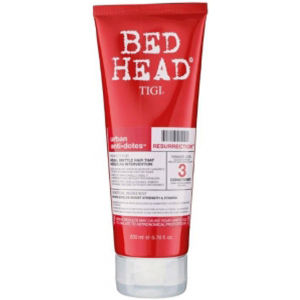 RY carries four lines of TIGI products for all of your styling needs. 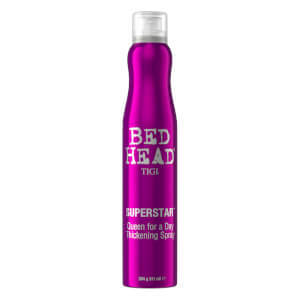 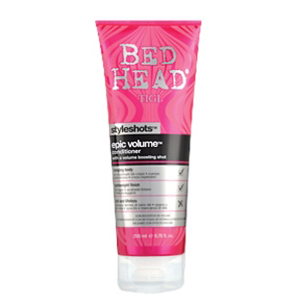 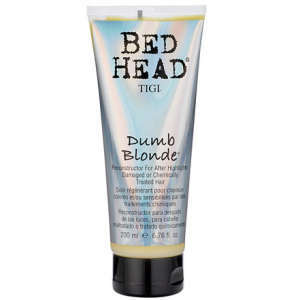 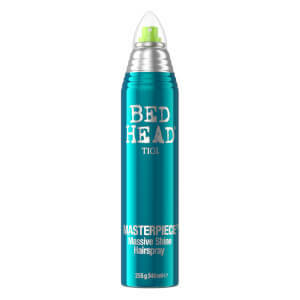 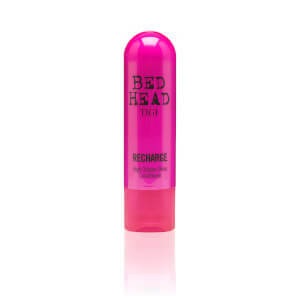 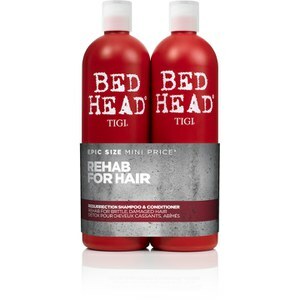 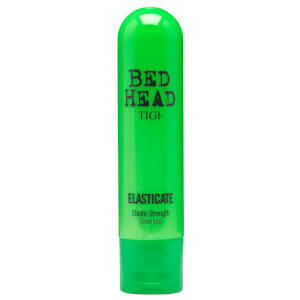 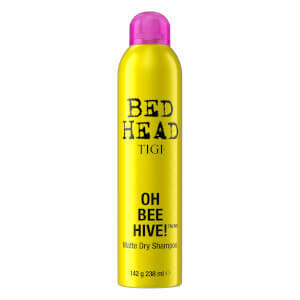 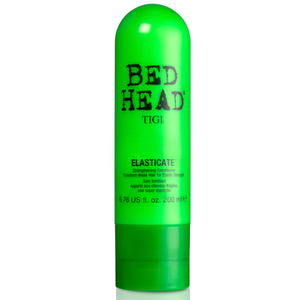 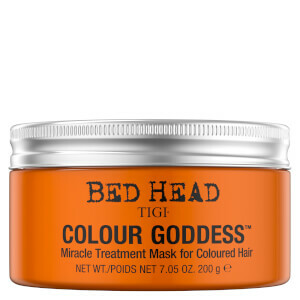 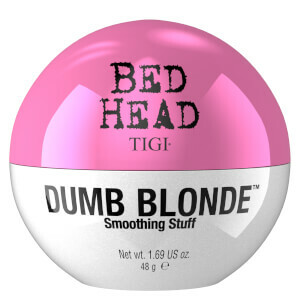 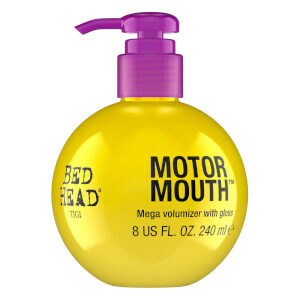 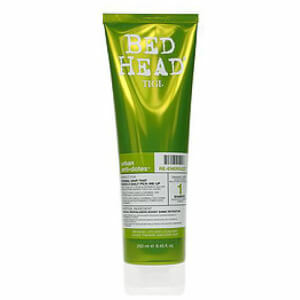 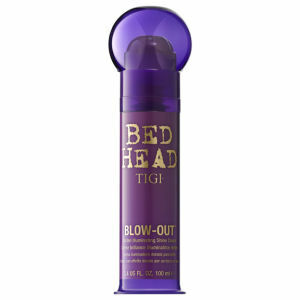 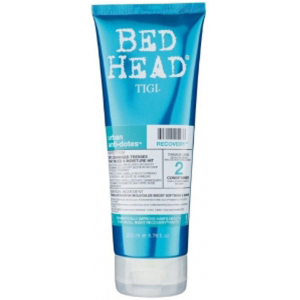 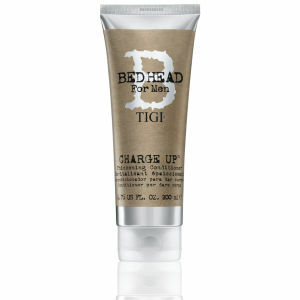 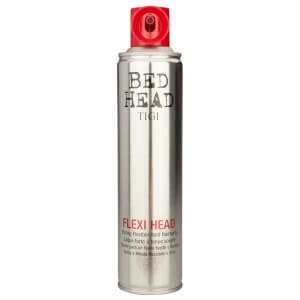 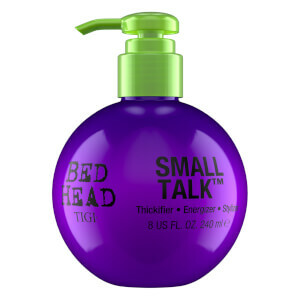 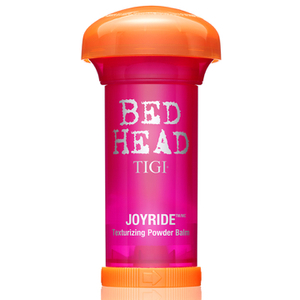 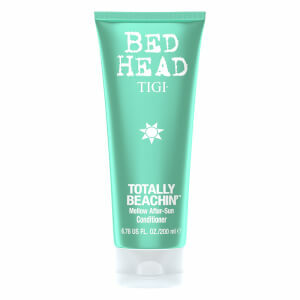 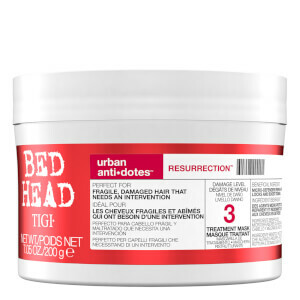 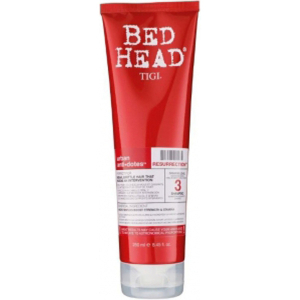 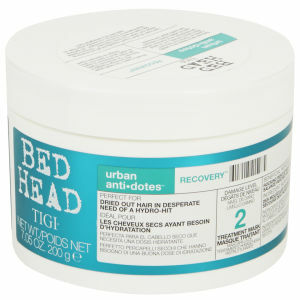 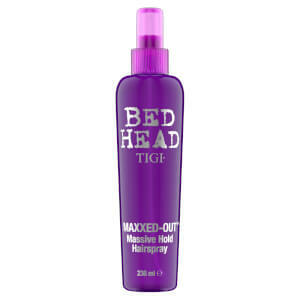 Bed Head is TIGI’s signature brand that infuses joy deep down into your soul. 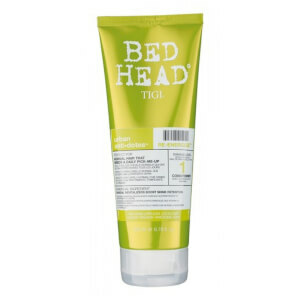 Created to address a spectrum of hair concerns, Bed Head is a full line of hair products that can take your hair from drab to fab in no time flat. 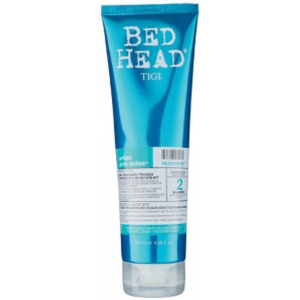 Whether you have dry and brittle hair that needs Resurrection, or dyed hair that needs the divine protection of Colour Goddess, TIGI has a product that is designed to make your hair shinier, full, and luxurious while locking in moisture for the healthiest hair you’ve ever had. 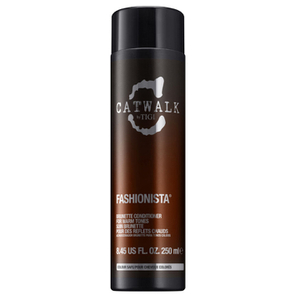 Catwalk is inspired by the allure and excitement of the fashion runway. 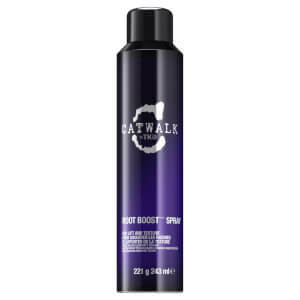 All-natural ingredients such as soy, silk, bamboo and dragon fruit combine to make products that will have you wanting to strut your stuff. 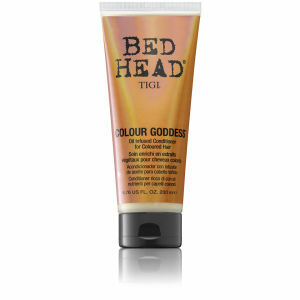 TIGI understands that every woman needs to feel a little glamorous sometimes. 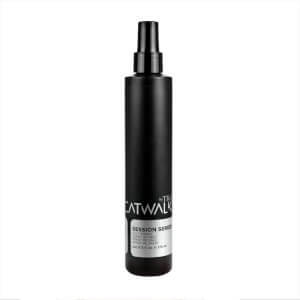 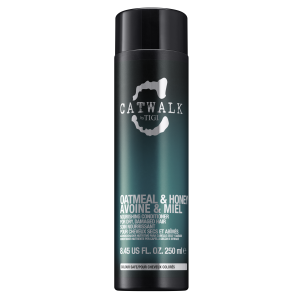 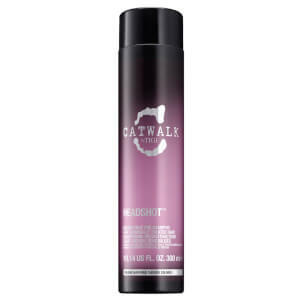 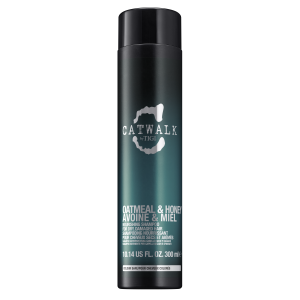 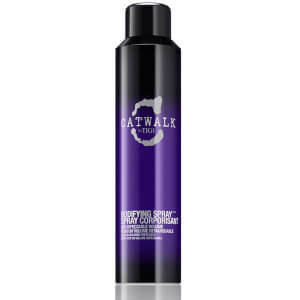 Catwalk gets you there with a line of products designed to bring out your inner supermodel. 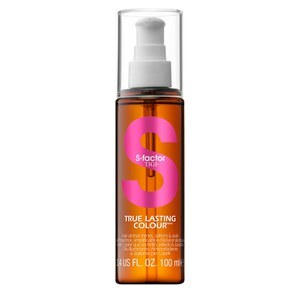 S-Factor gives your hair a salon treatment in a bottle. 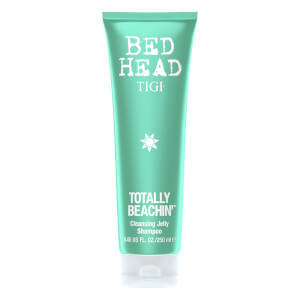 Their unique formulas are made to give your hair the fullness you desire while protecting it from the ravages of humidity and the sun. 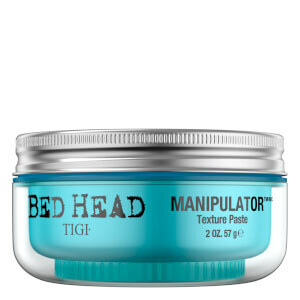 Whatever hair type you have, TIGI S-Factor can give you the control you need. 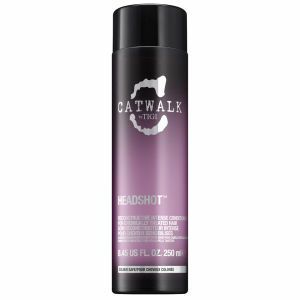 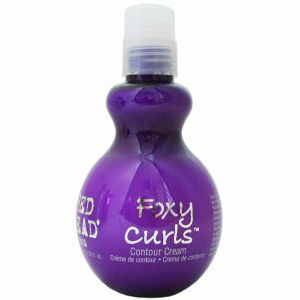 Supercharge your curls or give your hair a sleek, straight look that is sure to leave him begging for more. 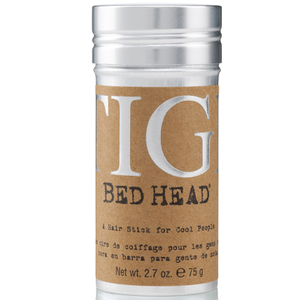 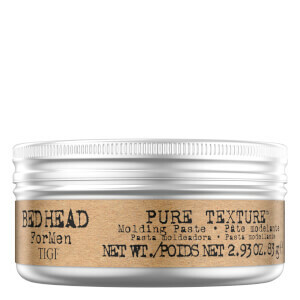 Because fantastic hair knows no gender boundaries, RY carries a full line of TIGI’s Bed Head for Men products. 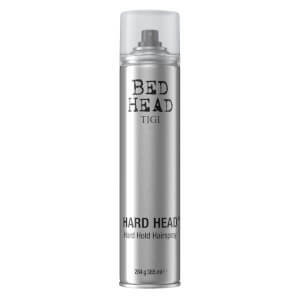 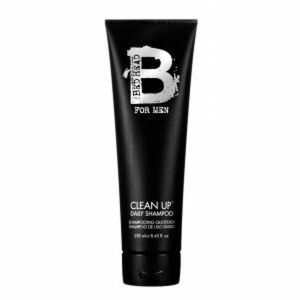 Specially formulated to give men the performance and control they need for healthy hair, Bed Head for Men takes the fuss out of styling hair and offers products to wash out product, giving you soft, strong hair. 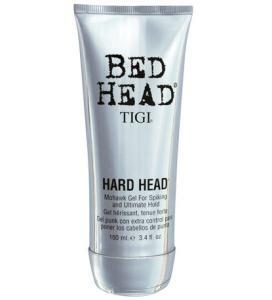 TIGI‘s men’s line will make your hair look impressive when you conquer the world. 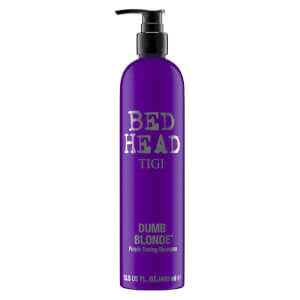 RY has TIGI products at prices you won’t find anywhere else. 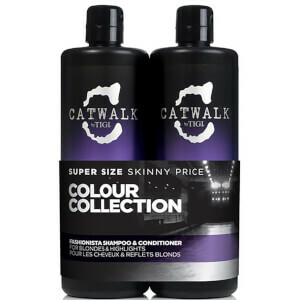 We stand behind that promise: if you find the same product somewhere else for less, we will match the price. 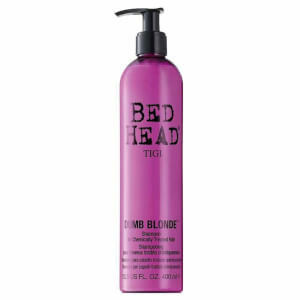 Give your hair the love it deserves at a price you can afford.